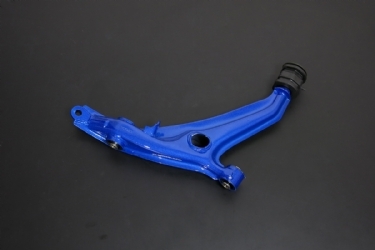 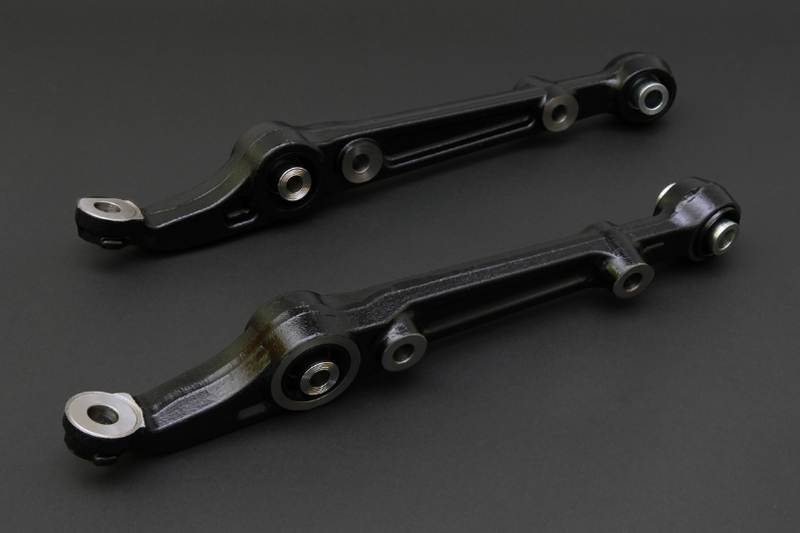 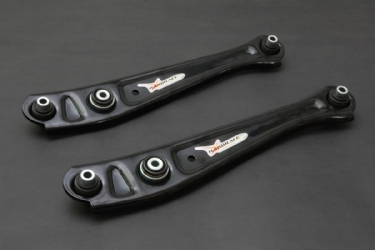 Control arm made with hardened steel and compound with hard rubber bushing or pillow ball bushing. 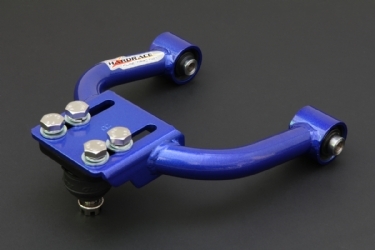 A good control arm can regulate the movement of wheels quickly each time you turn or corner. 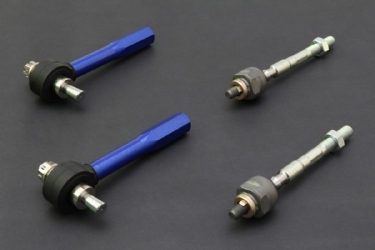 SUPER TIE ROD END KIT..